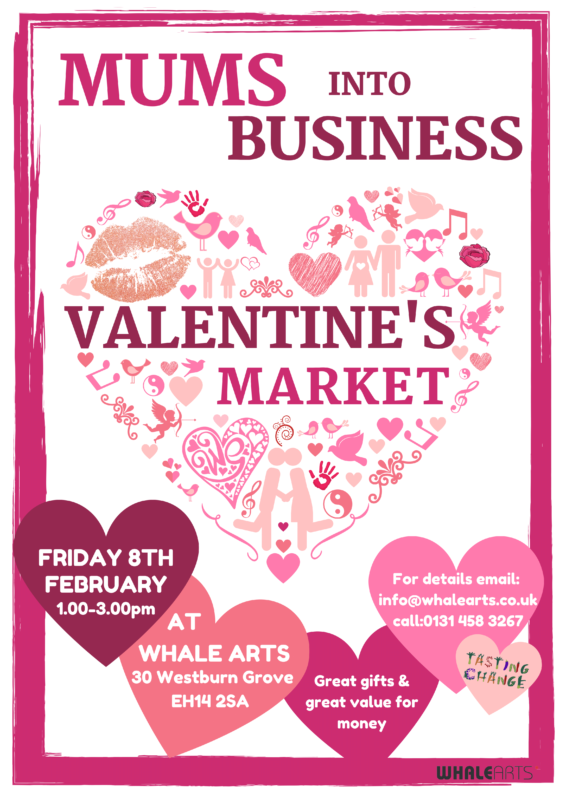 Tasting Change’s Mums Into Business Group will be holding a Valentine’s Market tomorrow, Friday 8 February 2019, 1.00pm – 3.00pm at the WHALE Arts Centre. Head along, see a selection great gifts available at great prices and meet other people from your community. There will also be free delicious food available as the event will be taking place at the same time as the Foodness Community Meal. 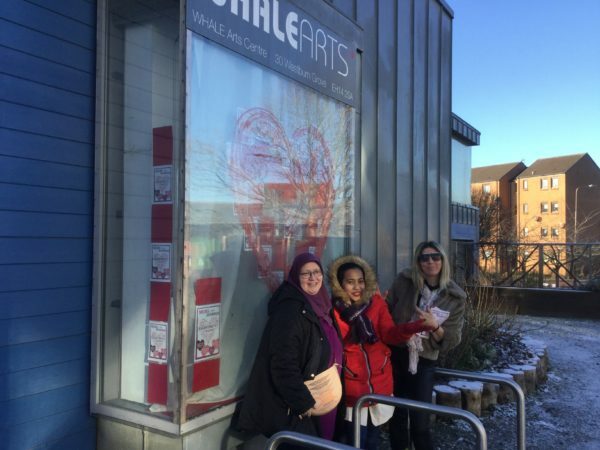 For more information contact WHALE Arts on 0131 458 3267 or info@whalearts.co.uk.